During the 2016 US Presidential Elections, I began to write more and more poems in reaction to current events. 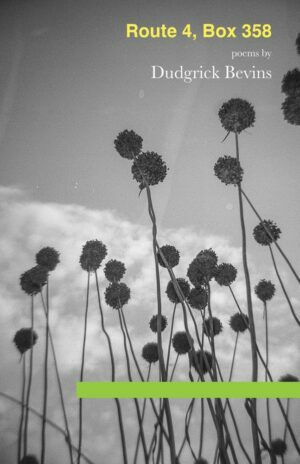 Before long I realized I had enough poems to make up a chapbook-length collection, and that’s what I thought it would be. But as time went on, I continued to write. I ended up with a collection of 40 poems, which I call exam(i)nation. People often say politics aren’t personal. But that’s actually not true. What goes on in the political sphere affects me very directly as a queer person, just as it does for women, people of color, immigrants, and all the other groups of people under attack by conservative politics. It can’t be anything but personal when our lives are at stake. 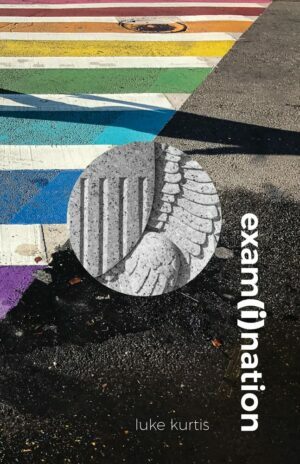 exam(i)nation is both a protest and expression of pride. I hope you will be curious to learn about my experiences. 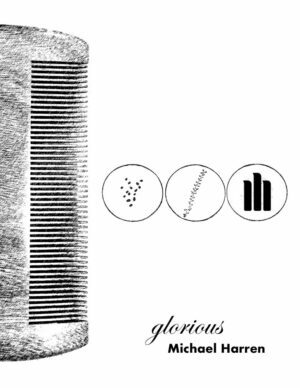 We couldn’t be more excited about the publication of the debut full-length poetry collection by Dudgrick Bevins. Route 4, Box 358 is a powerful first collection by any standard. 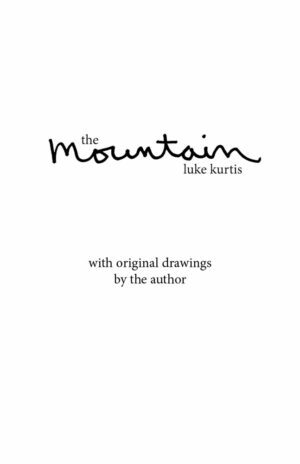 Though you got a taste of Dudgrick’s Georgia roots in the Georgia Dusk chapbook, Route 4 delves much deeper into the poet’s past. Here’s a preview of the original photography also included in the book! Be sure to pick up your copy. 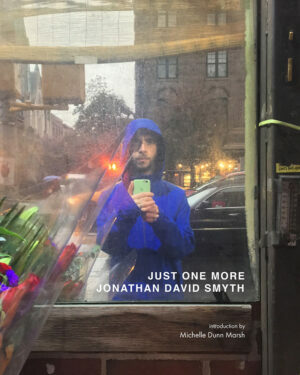 Jonathan David Smyth talks about his Just One More project and his practice in general. 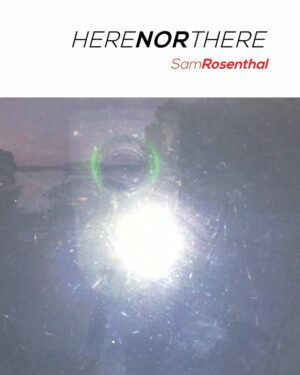 bd-studios.com is pleased to announce our latest book, Here Nor There by Sam Rosenthal. 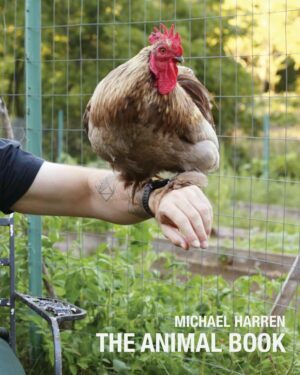 Here Nor There presents the artists’ recent body of work of the same name which explores the confluence of conceptual photography, Internet technology, and queer identity. 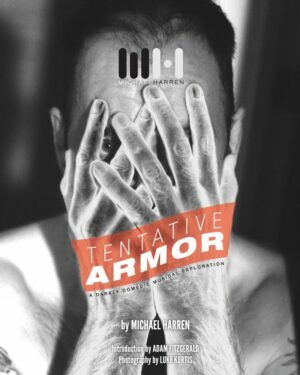 The book will be available at a book launch event at the Bureau of General Services—Queer Division on 21 September at 7 PM. 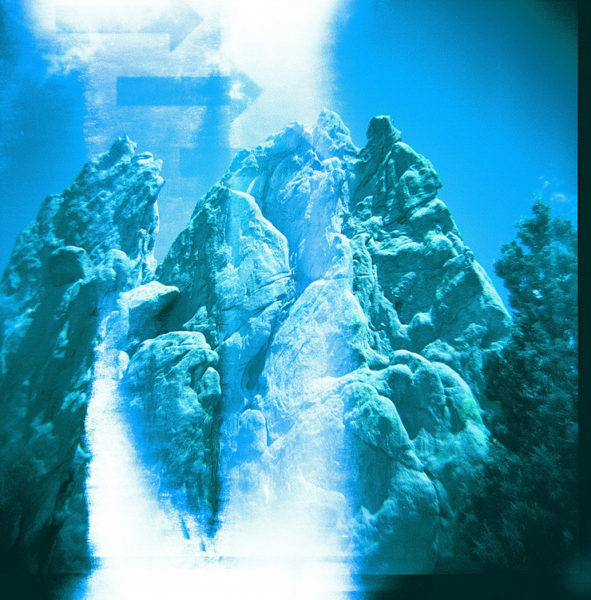 Rosenthal will also present a talk about his work followed by a brief Q&A session. 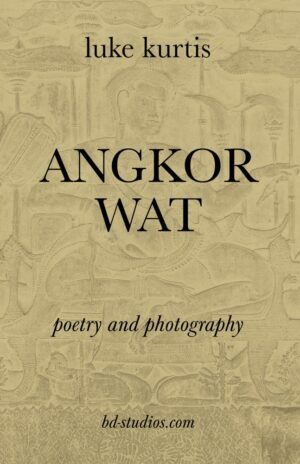 Copies of the book will be available at the event or you can order online.